When Kim Fields was first announced as the newest addition to the Real Housewives of Atlanta cast, many viewers were excited about the prospect of having (gasp) a level-headed lady on RHOA. 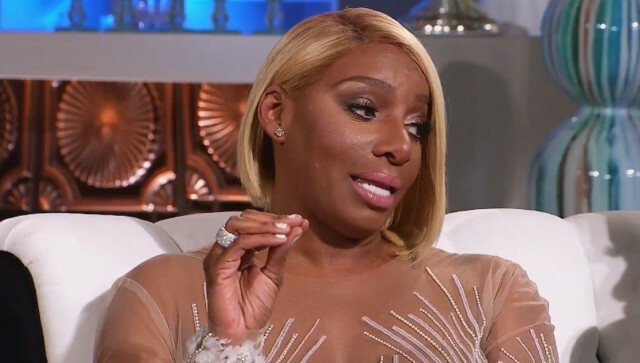 Unfortunately, Fields’ presence on RHOA has been the ultimate example of “be careful what you wish for.” She just doesn’t feel like a natural fit for the show, as NeNe Leakes was all too happy to point out during tonight’s reunion. Although Leakes is no longer a regular on RHOA, many viewers still think of her as the show’s queen bee. Like it or not, what she says matters. Obviously, she’s not too keen on Kim Fields as a reality star, although she doesn’t seem to have that much animosity for the new cast member. After all, she tried her best to teach Fields how to throw shade. 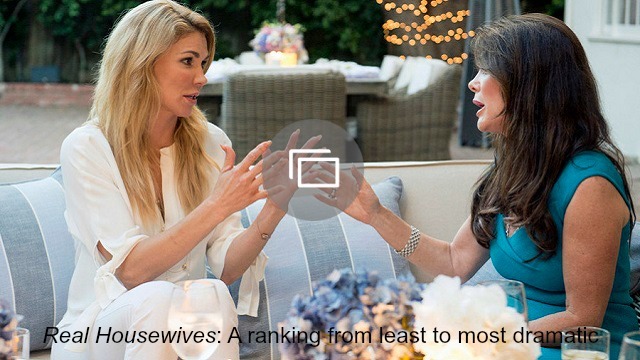 Fields’ inability to insult the others is not the only thing holding her back on RHOA. She’s also uncomfortable with the basic lifestyle led by the majority of the show’s cast members. It’s most unusual to see a Bravo-lebrity uncomfortable with the idea of cleavage or spending more than a few hours away from her beloved husband. If she’s not willing to join in on the partying and cast member bashing, what exactly is Fields supposed to contribute to a show so reliant on crazy drama? Leakes is by no means the only person who thinks that RHOA would be better off without Fields. During tonight’s episode, several viewers spoke out against Fields, although many agree that her inability to fit in by no means makes her a bad person. It just makes her the wrong person for this particular reality show. Kim Fields made for an interesting but ultimately unsuccessful experiment on The Real Housewives of Atlanta. Hopefully, she’ll have more luck on Dancing With the Stars than she’s had in the crazy world of the Real Housewives. Do you think Kim Fields should return for another season of RHOA? Comment and share your opinion below.